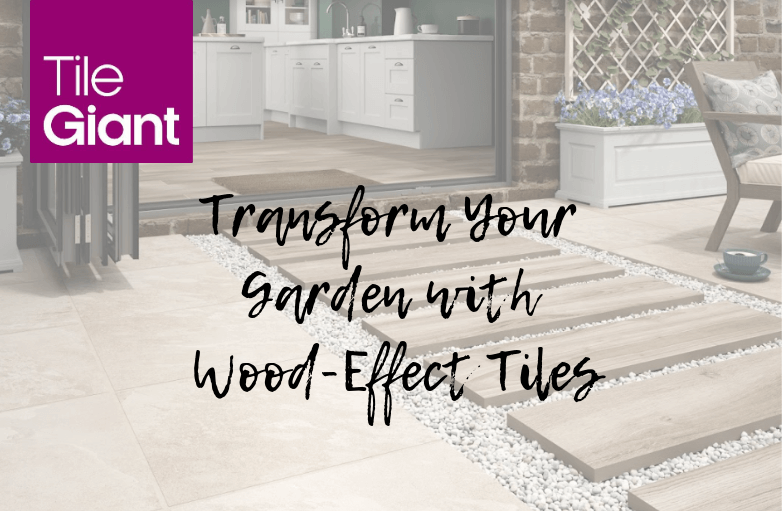 Tile Giant are delighted to launch a brand new collection curated by trend experts in partnership with Homes & Gardens magazine. 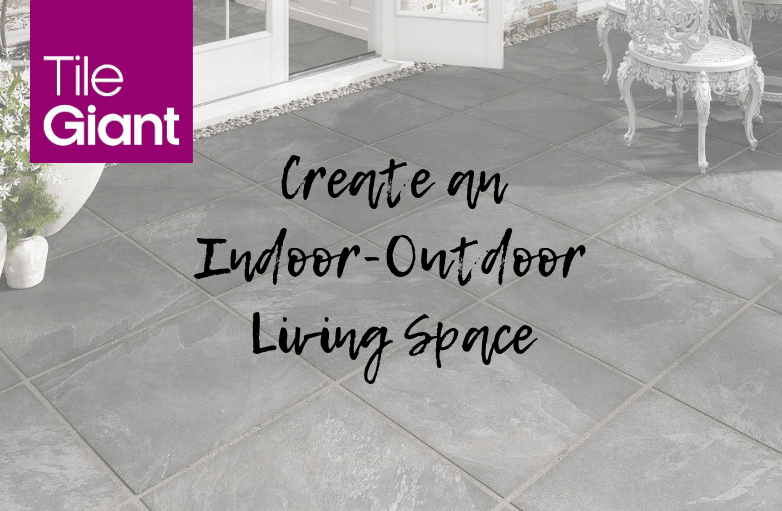 Featuring a carefully curated collection of indoor and outdoor tiles in a multitude of finishes to help homeowners seamlessly link their homes and gardens. 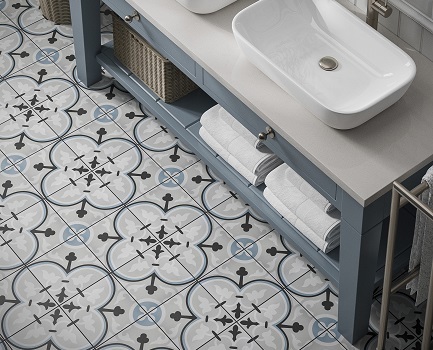 The range includes beautifully selected finishes that will inspire design lovers to transform their spaces through tile design. 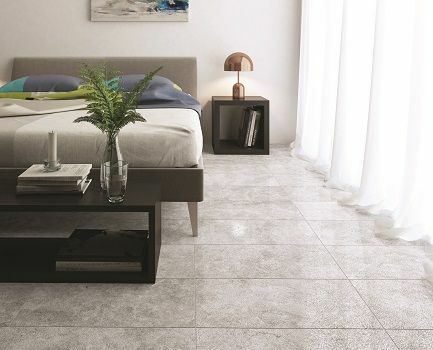 The Axis collection of indoor and outdoor tiles replicate the stunning look of natural stone. 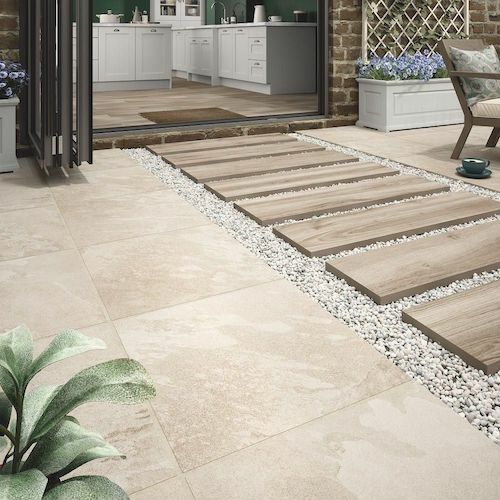 Available in durable 20mm outdoor porcelain tiles and a co-ordinating indoor format so you can bring outdoor living to your home. 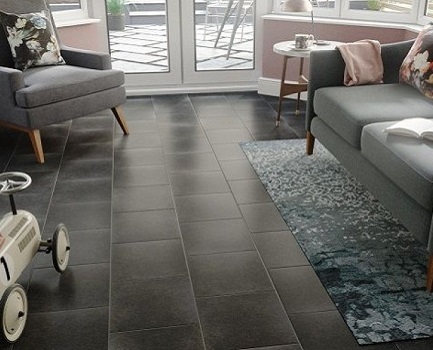 Providing a stylish alternative to common flagstones, the Synergy range comprises naturally worn features with an industrial plaster look. 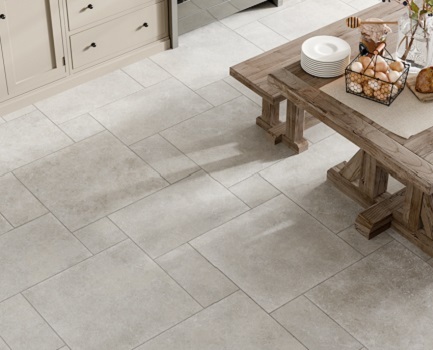 Available in 20mm porcelain tiles, suitable for outdoor use, as well as a 10mm indoor tile. 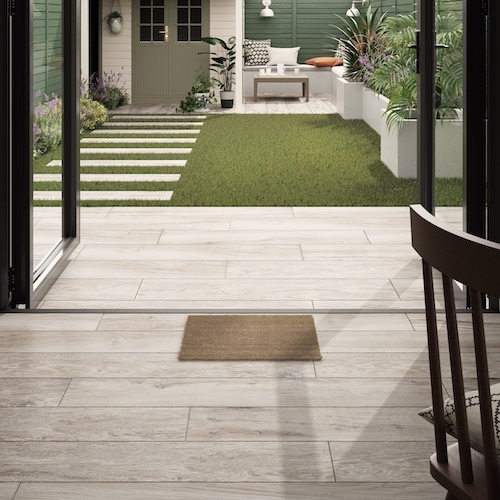 The natural wood effect finish of our Flow tiles create the look of high-end timber decking but with many added features, such as resistance to algae, moss and frost. 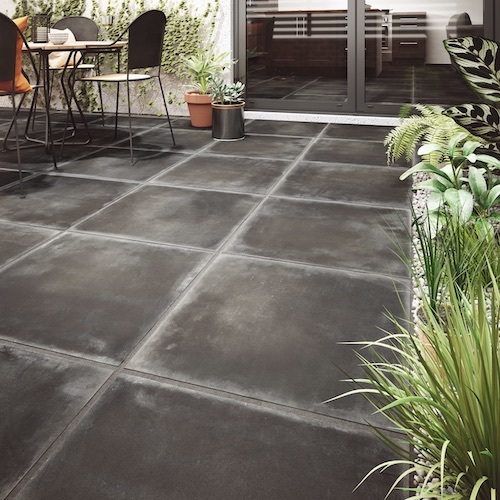 Unlike traditional decking, Flow is extremely durable, provides good slip resistance and benefits from uniform thickness between tiles for easy installation. 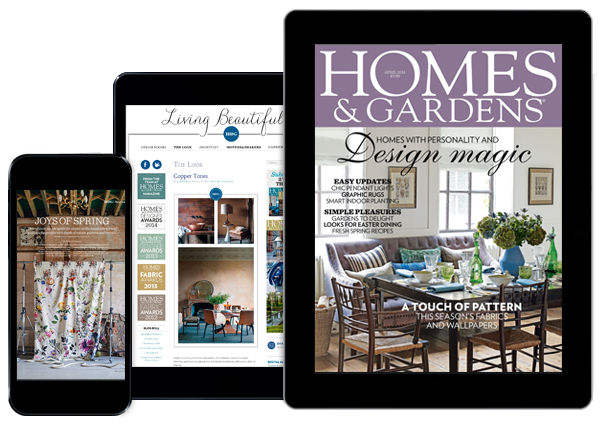 Every month Homes & Gardens is packed full of beautiful houses in Britain and abroad, the latest decorating trends, the most stylish fabrics, furniture and accessories, expert advice and glorious gardens. 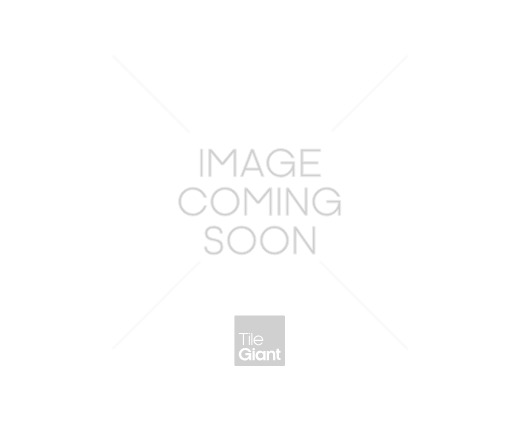 Every interior style is covered, from classic to eclectic, plus you'll find stylish shopping and delicious recipes.